Hotels, Guest houses and bed & breakfast accommodation in around near London Golders Green all with real-time, confirmed online reservations. Golders Green is an area in the London Borough of Barnet in London, England. It is a suburban development and retail district situated 5.3 miles (8.5 km) north west of Charing Cross and centred on the cross roads of Golders Green Road and Finchley Road. Golders Green has had a thriving Jewish community since the 1900s. Kosher food, restaurants, and accommodationare available. Golders Green tube station is a London Underground station in Golders Green, north London. The station is located at the crossroads of Finchley Road, Golders Green Road and North End Road, with an exit to Golders Green bus station, and a former exit to Finchley Road which is now closed. Adjacent to the station is the Golders Green Hippodrome, home to the BBC Concert Orchestra for many years. The station is on the Edgware branch of the Northern Line, between Brent Cross and Hampstead stations, and in Travelcard Zone 3. It is the first station in the open after the deep tunnel under Hampstead Heath. A warm relaxing B&B close to underground. Near Hampstead park and only 20 minutes from city centre. 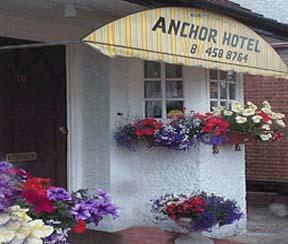 Rooms have colour TV, direct dial telephone and tea and coffee making facilities. Large buffet breakfast. 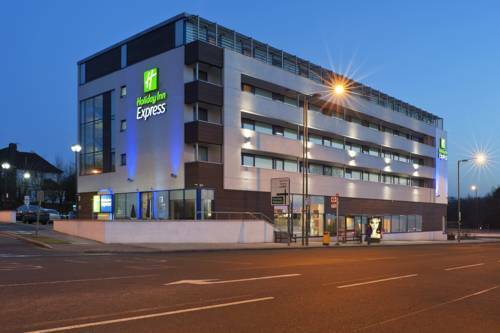 This recently refurbished, well established hotel is situated in the heart of Golders Green in North London, a short walk from Hampstead Heath. Conveniently situated, King Solomon Hotel offers good value accommodation, a brief walk from Golders Green and Brent Cross underground stations and just 15 minutes from the West End. 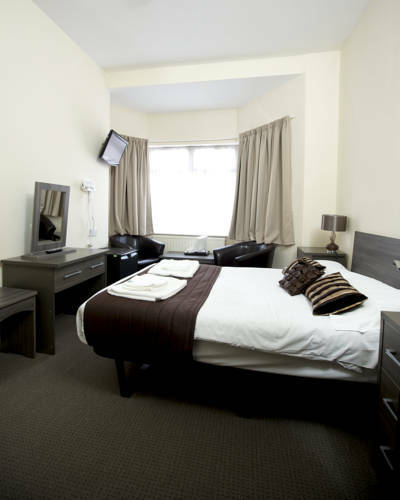 All comfortable rooms have en suite facilities and a TV. An inclusive continental breakfast is also provided.